“Do I need a bachelor’s degree to teach English abroad?” is a question many aspiring ESL teachers ask, especially those who are trying to choose between getting their bachelor’s degree right away or taking a gap year to do some traveling. 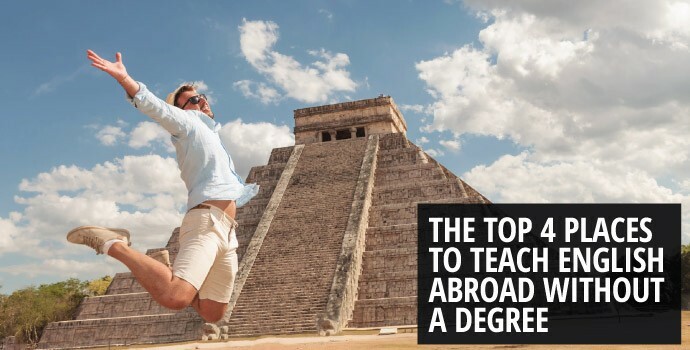 It may seem like every school out there requires a BA, but the reality is no, you do not need a bachelor’s degree to teach abroad. 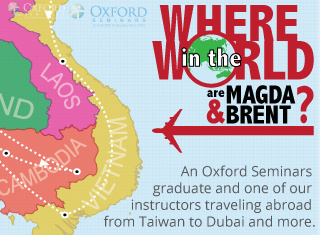 While many schools and countries do require a BA along with TEFL certification, there are still many that do not. With native English speaking ability and a TEFL certification, it’s possible to teach English overseas with a college or high school diploma. China is a great location for new teachers, and there are some opportunities for teachers without a BA. While most teaching positions require a bachelor’s degree, internships in smaller cities and rural areas often only require a High School diploma. The high demand for English teachers makes teaching English abroad a reality for TEFL certified teachers without a bachelor’s degree. With contracts usually ranging from 2-6 months in length, internships are also a cost-effective option for those who seek the reward of living in a new cultural environment, but can’t commit to a year abroad. 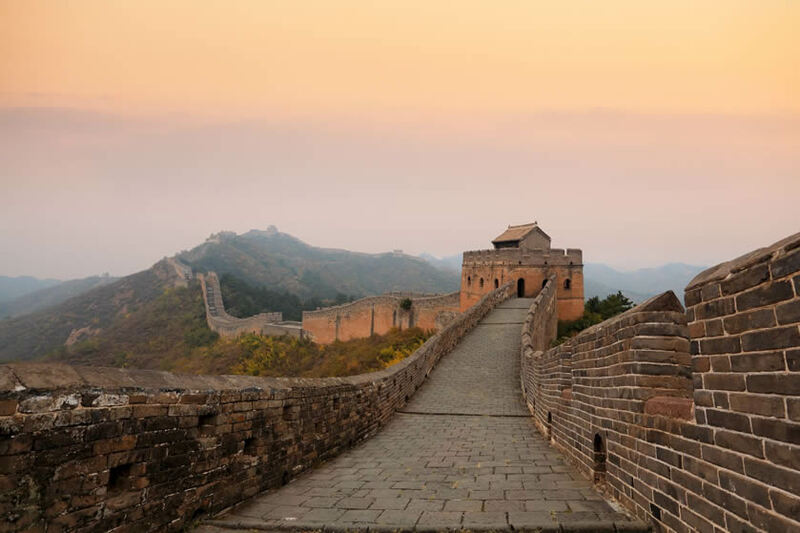 Many contracts in China also include rent free accommodation and airfare reimbursement, making it a great destination for teachers looking to save money as well. 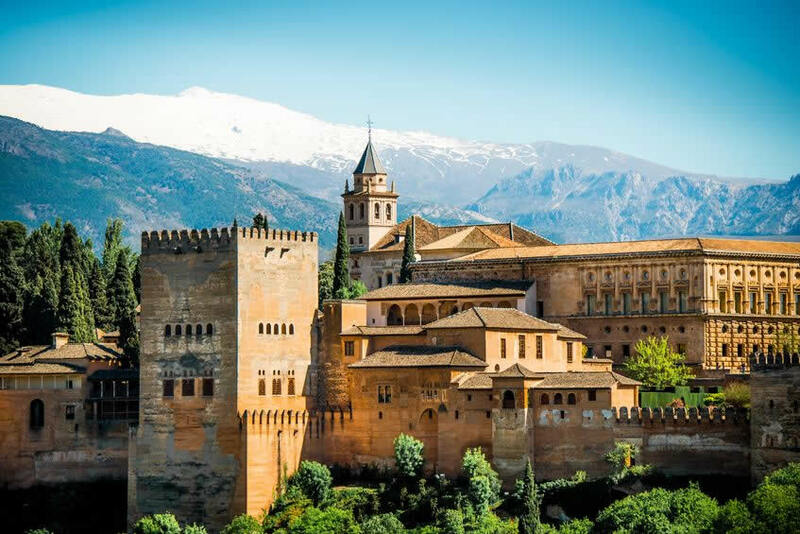 Spain is a fantastic destination for ESL teachers looking to experience a country with rich history and culture, great food, and warm, sandy beaches. While most Spanish teaching positions do not pay as much as other ESL markets such as China, living and teaching in Spain is a truly unforgettable experience. By budgeting effectively, an ESL teacher working in Spain can cover his or her cost of living while still having some money to spend on seeing the sites and tasting the delicious food that the country has to offer. As Spain is part of the European Union (EU), it can be difficult for Americans and other non EU citizens to find teaching positions in the country. However, there are cultural exchange and homestay positions available for prospective ESL teachers without an EU citizenship. Many of these positions require a high school diploma. Peak hiring seasons are in September, October, and January. 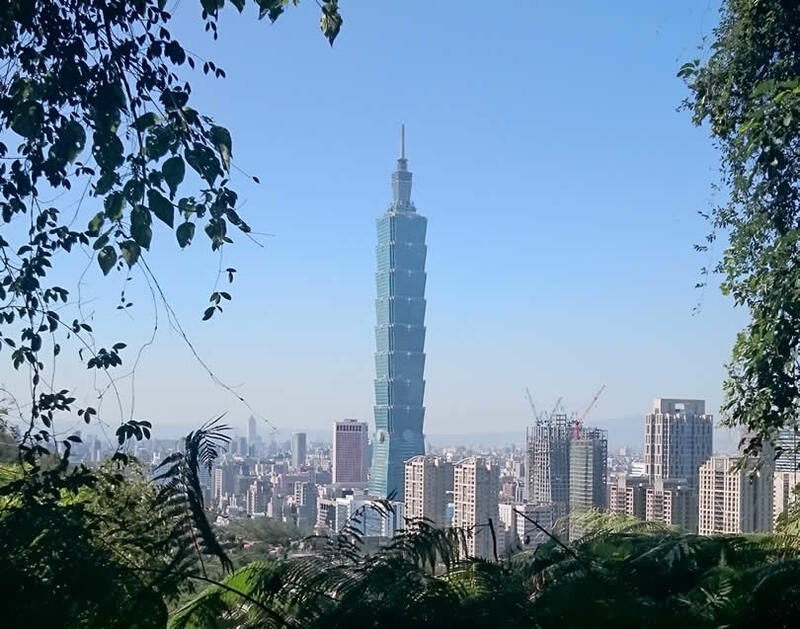 With a low cost of living and close proximity to several other popular travel destinations in Asia like China and Japan, Taiwan is a great location for teachers interested in saving money and doing some traveling while they teach. The minimum requirements for teaching in Taiwan are a 2-year college diploma and a TEFL Certification. There are a wide variety of teaching positions available, with opportunities to teach all ages. Typical teaching contracts in Taiwan last for one year and may include benefits such as paid accommodations and airfare depending on the position. Like in Spain, English teachers in Mexico do not always make as much money as teachers in other larger ESL markets, however, teachers in Mexico have the opportunity to explore the many beaches and ancient ruins that span the country’s diverse landscape, and to experience Mexico’s vibrant and unique culture. Mexican language schools hire year-round and contracts range from one month to one year in length. Some schools may assist their teachers with accommodations as well. 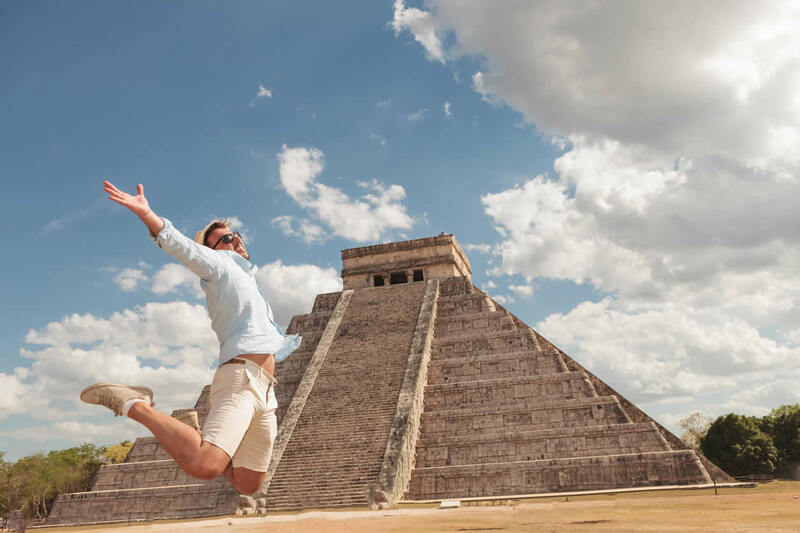 The minimum requirements to teach in Mexico vary by position but many only require a High School Diploma and a TEFL Certification for native English speakers. One of the most important traits any soon-to-be ESL teacher can have is an open mind. Regardless of your qualifications, it is important to be flexible in terms of where you are willing to go rather than focusing on a single country or a single city. Make a list of the countries you’d like to teach in someday and start researching the requirements for those countries. The longer your list, the more likely one of your choices will fit your qualifications and interests. Another great thing about teaching abroad is the opportunity to travel to other nearby countries while you teach. Don’t get discouraged just because you don’t qualify for one country. There may be another country nearby that you do qualify for. So while you may not qualify to teach in France, finding a teaching job in neighboring Spain, or another country in Europe lands you just a short plane or train trip away! A bachelor’s degree is becoming a more common requirement for many ESL schools and visa applications, but don’t let that stop you. There are still many countries where it is possible to teach without a degree. Get out and see the world! 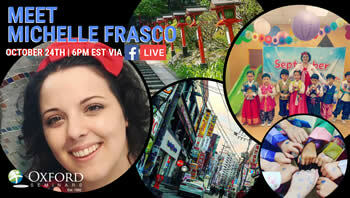 Want to learn more about teaching ESL abroad? Sign up for a free information session near you, or download our course guide. I am not sure where this author got their information, but a legally employed ESL teacher in China does need a BA. China has been cracking down on illegal teachers in the past three years. They have even tightened their requirements over that time. Whoever posted this article should do more research. This kind of information can land a person in jail, fined and/or deported. Just recently, two teachers were found to be working without proper documents for their visa. Sure, the school provided phony certifications and they were fined. The teachers on the other hand had spent two weeks in a Chinese jail before being escorted out of China on a one-way plane. I highly recommend that you remove this posting so you do not lead someone down a troubled path. I am doing BA and and at the end of 2019 I will get my BA degree. My intension is to teach english in china , for this purpose do I still need a tefl certificate ever after BA. Plzz tell me. Hi there. The simple answer is YES!! You will need to get your BA and TEFL (TESOL) notarized. Make sure you get a criminal background check too (yes, get that notarized too). You will need many documents to apply to be able to stay in China. Getting your initial visa is not that difficult. Getting the residents permit to stay for a year is the difficult part. Which is why you will need all the documents I mentioned and maybe more. Please do a lot of research and talk to a lot of people before making China your country of choice. Yes, there are better countries but if your heart is set on China, make sure you are completely prepared!! !